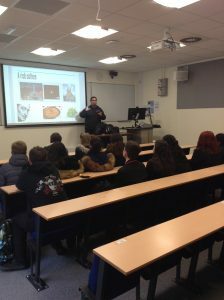 On Wednesday 28th February, Year 10 students from Life Sciences UTC and The Studio visited University of Liverpool for the Routes into Languages North West Language Enrichment Event. 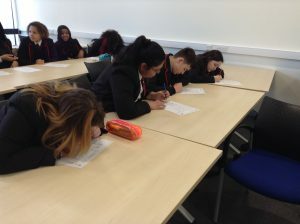 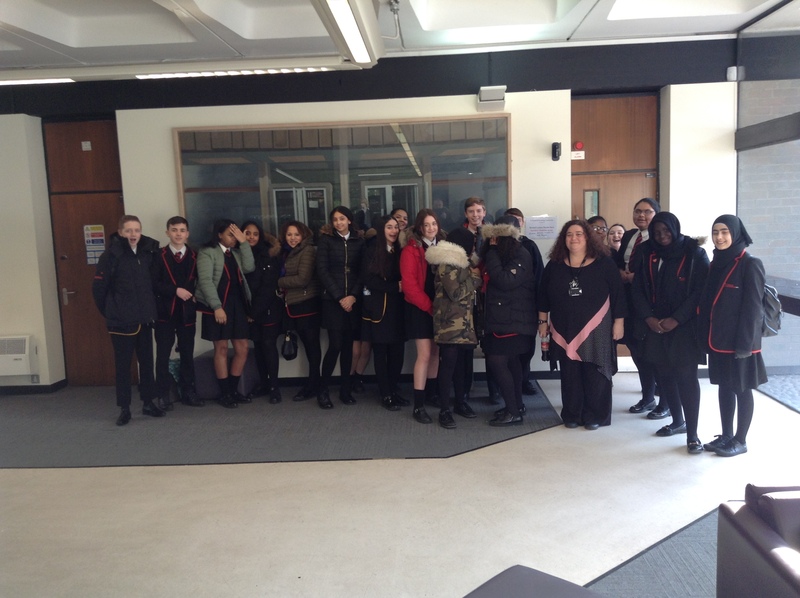 Organized by the University of Liverpool, GCSE Spanish students participated in Language Enrichment Event and learnt about the importance of languages for their future participating in several workshops on Linguistics. 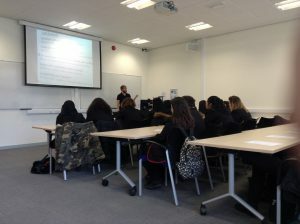 They particularly enjoyed the Language Tasters of Galician, Catalan and Basque where they had the opportunity to learn about traditions, cultural festivals and communication skills in these languages by native speakers.